Lisbon for children: the Oceanarium & the Science Museum: see, do & learn! 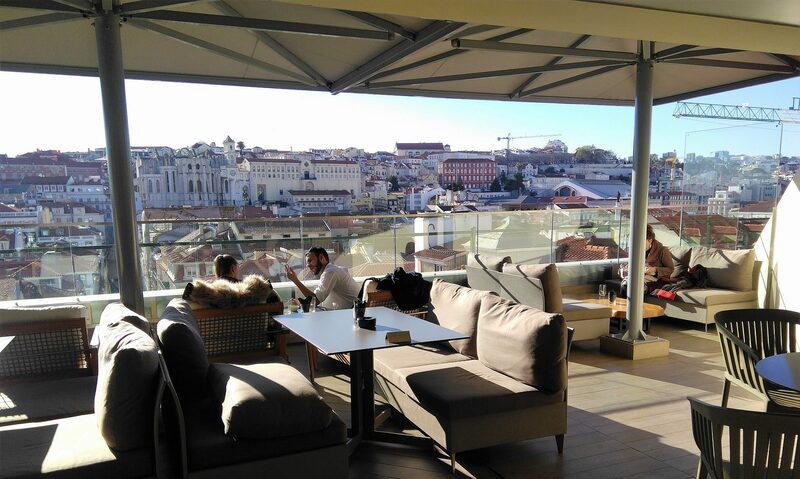 Lisbon is a very children-friendly city and a perfect destination for a few days with the family. The mild climate makes it ideal to explore the city, with places of interest and a lot of fun for children! 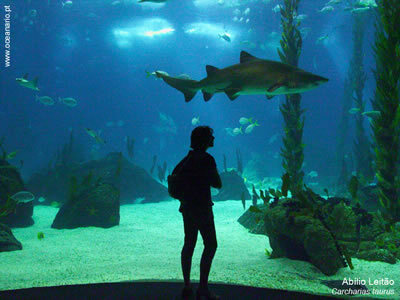 The famous Oceanarium (Oceanário) in Lisbon is the largest aquarium in Europe, with over one million visitors per year. The main tank contains approximately 5000 litres of water! 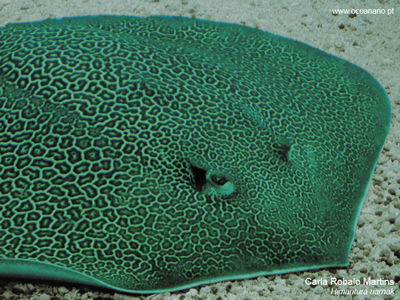 A remarkable but hidden world with creatures weird and wonderful. The guided tours are a powerful educational tool that covers a broad range of scientific knowledge and stimulates learning about the oceans. The Lisbon Oceanarium website (also in English) includes all the info you need about opening hours, exhibiotions, prices and how to get there. 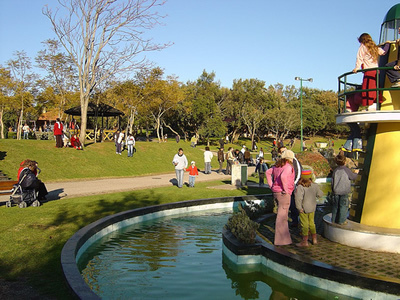 Located in Parque das Nações (Park of the Nations), at the south end of Doca dos Olivais, a wonderful area for children! The Oceanarium Center also promotes a range of sporting activities, like canoing, windsurfing and sailing for children and adults. Also located in this Park is The Pavilion of Knowledge (Pavilhão do Conhecimento), an interactive science and technology museum that aims to make science accessible to all, stimulating experimentation and exploration of the physical world. There are interactive blocks as well as recreation and formative areas reserved for children. One of the best parks for children in Lisbon is Parque dos Índios (Indians Park) with scenic views and two different areas: for younger children, aged up to 5, and for those aged 6 to 12. This is a park with a pretty landscape, offering a good place for adults to rest at the outdoor cafe. 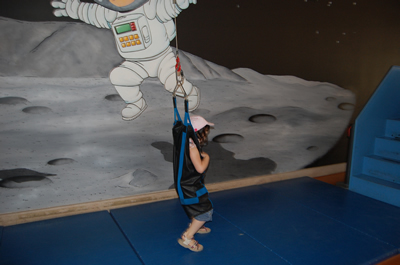 The space is wide, allowing you to watch the kids having fun.